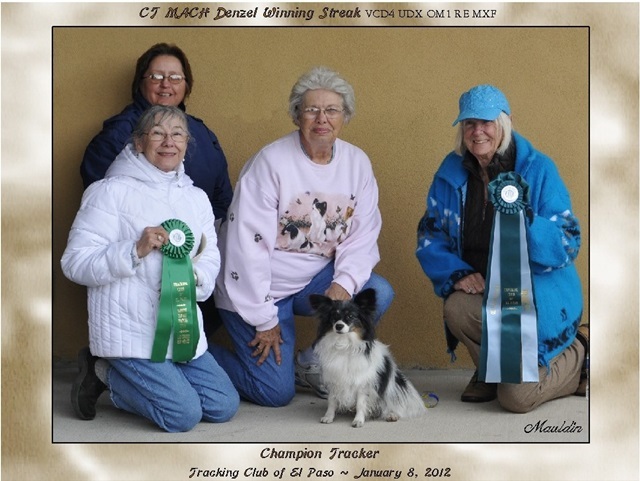 The Tracking Club of El Paso (TCEP) holds 3 AKC tracking tests every year: VST, TDX, and TD. 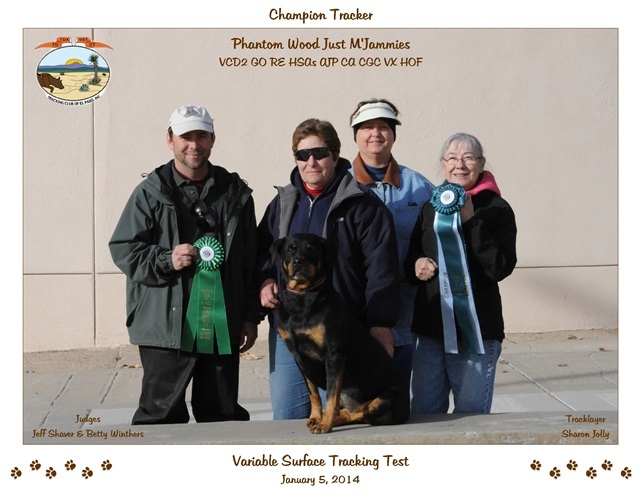 Contact Michele Mauldin for Premiums- mauldinm@msn.com. 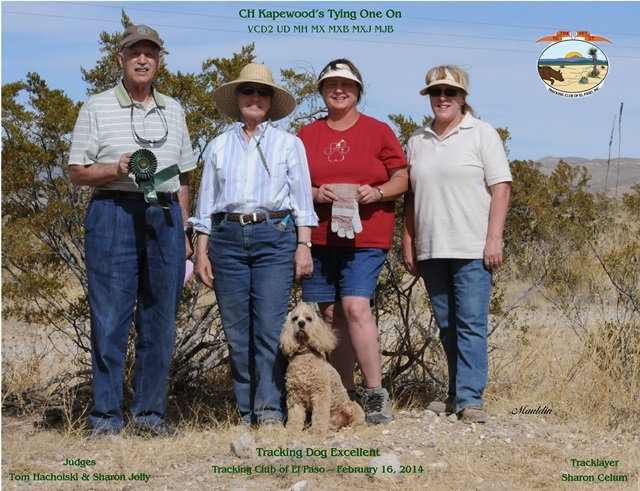 If you are interested in joining the Tracking Club of El Paso, please contact President Norma Rust at njrust13@gmail.com for information.